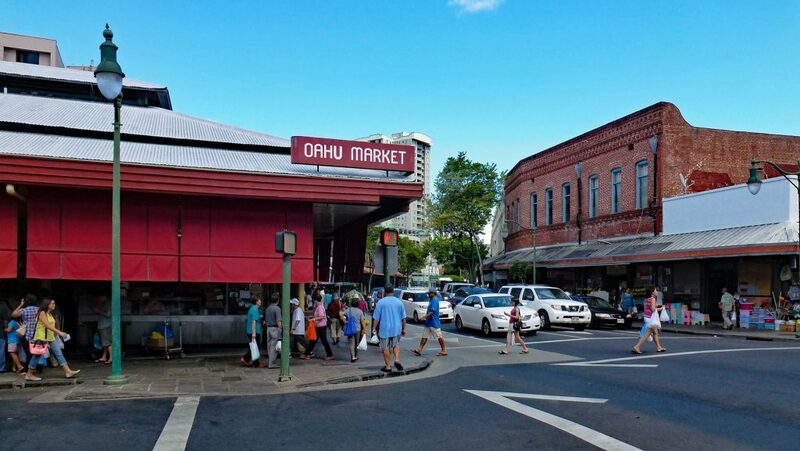 The Oahu Market, one of the places to buy fresh fish in Honolulu. If you wanted to buy fresh fish in Honolulu, where would you go? If you’re a visitor, most likely you’d go to a restaurant in Waikiki. Or maybe you’d frequent one of the more prominent eating establishment in town, like Roy’s, Alan Wong’s or Chai’s. But what if you want to get fresh fish and prepare it on your own? If so, we suggest you check out some of the places below. Oahu Market and Chinatown in the downtown area of Honolulu have been local favorites for decades. Here, you can find what many feel is the widest assortment of fresh fish from local waters. 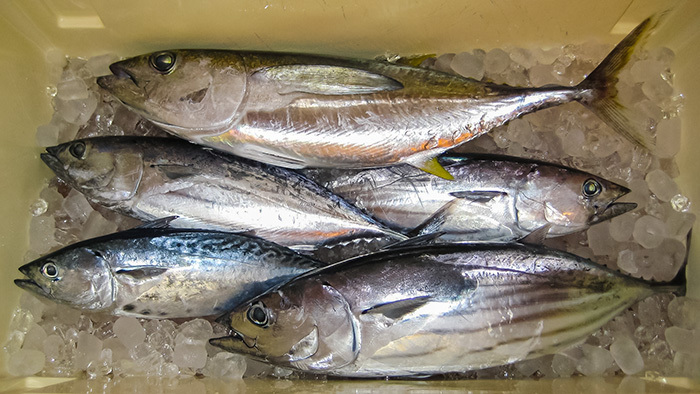 Such fish include ahi (yellowfin tuna), aku (skipjack tuna), opakapaka (pink snapper) and onaga (red snapper). You can also find opelu (mackerel scad), akule (big eye scad) and much more. This store is an iconic, but somewhat understated, landmark in the Kalihi-Palama area. Tamashiro Market has been selling local Hawaiian fresh fish at this location for more than half a century. The market also brings in fresh seafood from other parts of the country, including Maine lobster and Dungeness crab from the mainland West Coast. 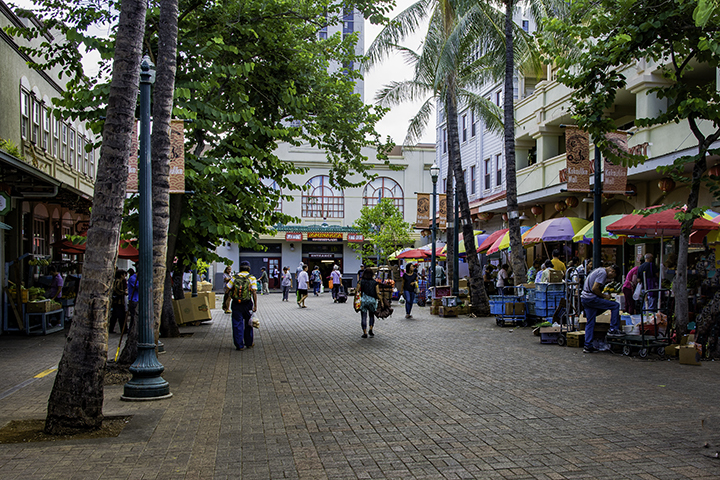 This market, close to Waikiki and the Ala Moana Shopping Center, offers a good selection of local fresh fish. Some will even prepare the fish how you like it. This would even include sashimi (raw fish). Some will nicely platter it on a bed of lettuce with some wasabi (horseradish) on the side. Plus, you can even have your sashimi platter with some good Hawaiian food like, kalua pig, laulau, poi, etc. Sure it’s a funny name. But most tourists from the mainland don’t know that this establishment is part of a larger Japan-based discount department store chain. 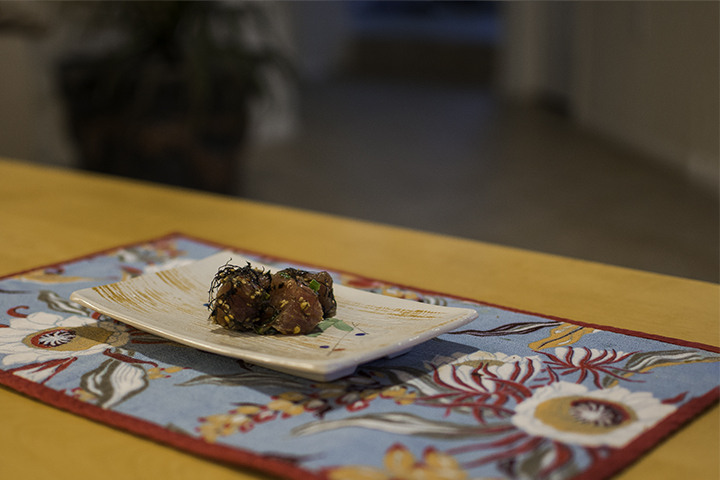 Here, you can not only purchase ready-to-go fresh fish products from Hawaiian waters, but also from Japan. You can also get some pretty good poke (sliced marinated raw fish), local appetizers such as marinated soy beans and bentos (boxed lunches).